(BH/BHA) (Terrace, BC) 1994 - 2016. Framable Color Prints and Posters. Digital Sharp Images. Aviation Gifts. Slide Shows. 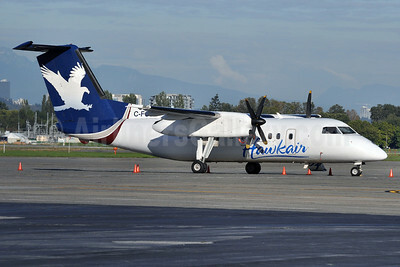 Hawkair Aviation Services Bombardier DHC-8-102 C-FCJE (msn 165) YVR (Tony Storck). Image: 905596. 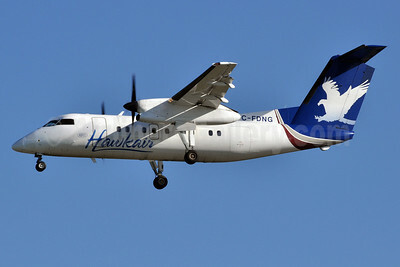 Hawkair Aviation Services Bombardier DHC-8-102 C-FDNG (msn 166) YVR (Ton Jochems). Image: 912168. 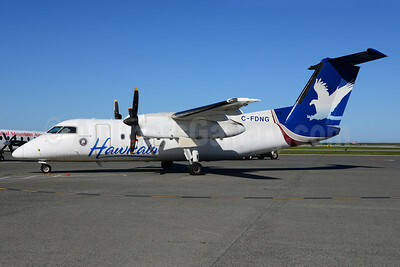 Hawkair Aviation Services Bombardier DHC-8-102 C-FDNG (msn 166) YVR (Tony Storck). Image: 912169. 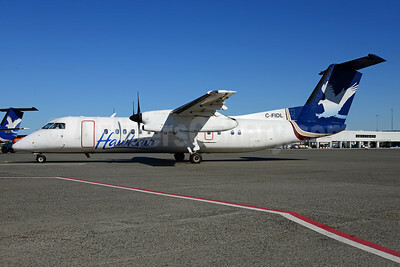 Hawkair Aviation Services Bombardier DHC-8-102 C-FYDH (msn 83) (Minerals North 2013 Proud Sponsor) YVR (Ton Jochems). Image: 912170. 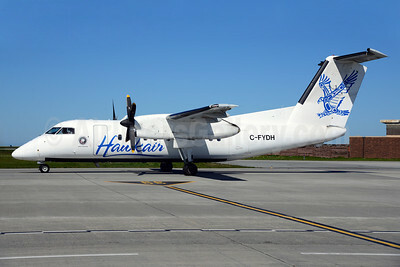 Hawkair Aviation Services Bombardier DHC-8-102 C-FYDH (msn 83) YVR (Steve Bailey). Image: 922760. 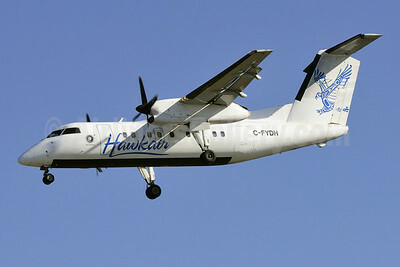 Hawkair Aviation Services Bombardier DHC-8-311 C-FIDL (msn 305) YVR (Ton Jochems). Image: 912171.